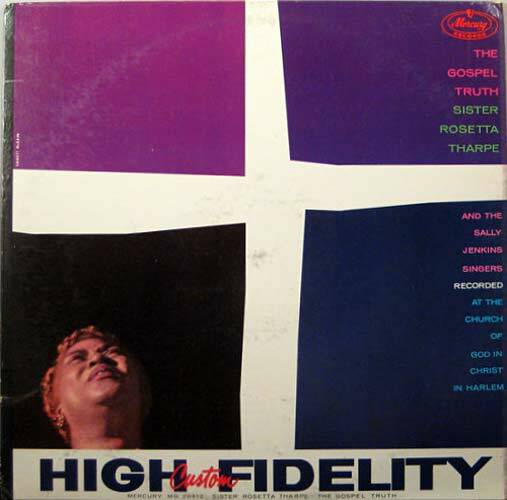 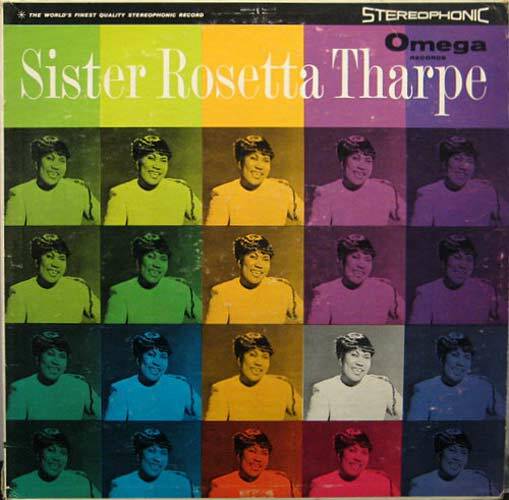 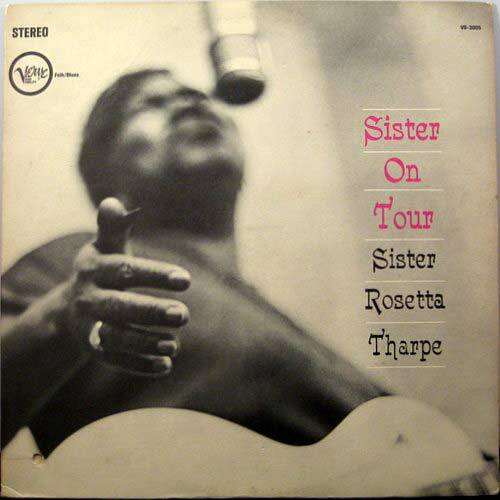 VinylBeat.com: Album Cover Gallery #64 - Sister! 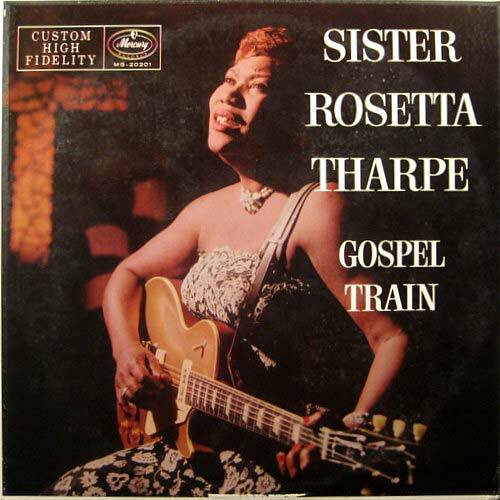 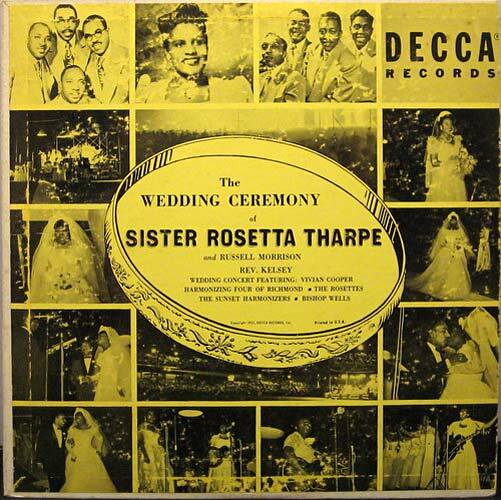 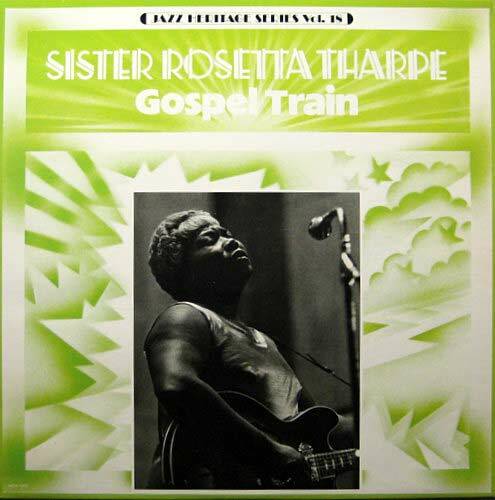 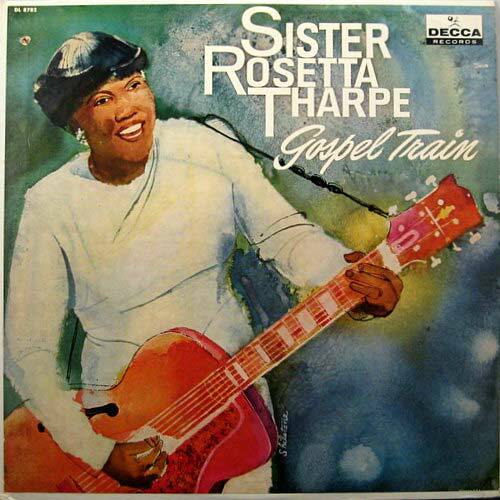 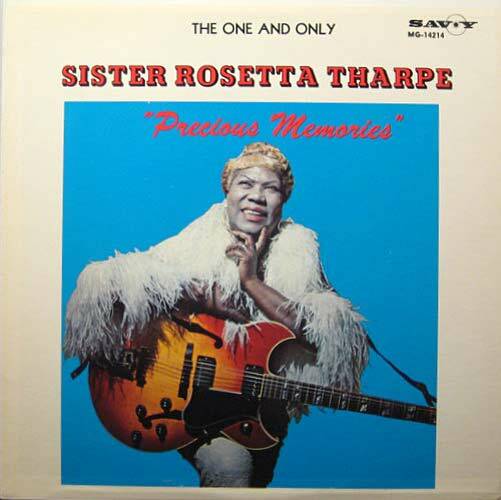 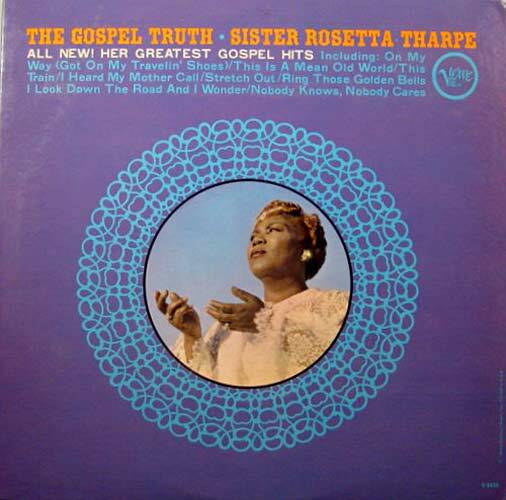 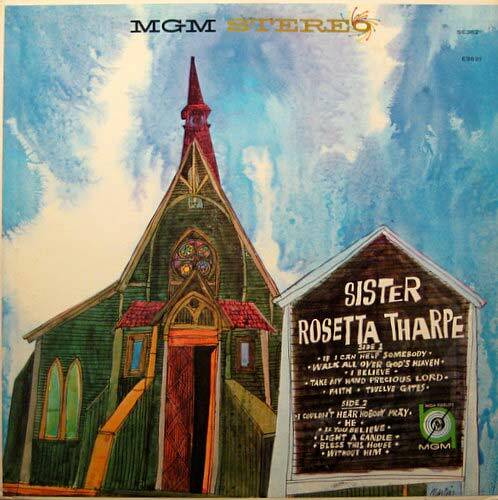 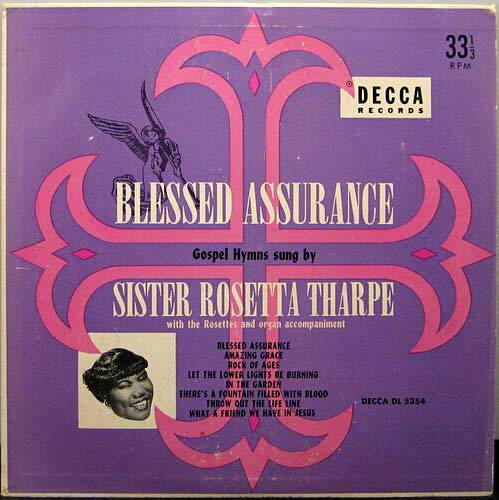 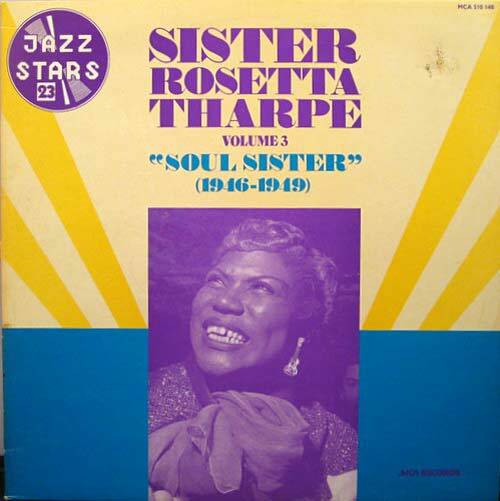 Sister Rosetta Tharpe was one of the few black performers who successfully navigated between the gospel and secular fields back in the day. 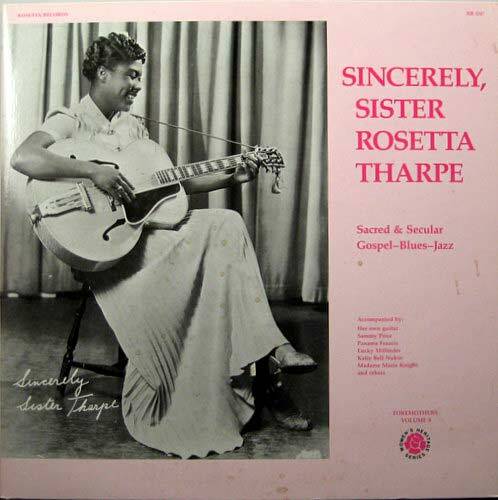 She was the first female electric guitar hero, and influenced Chuck Berry. 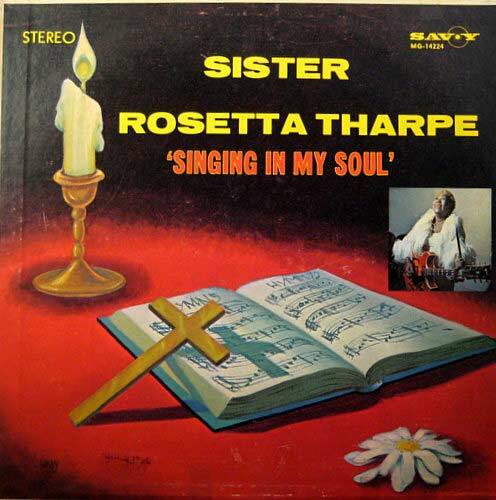 Some of her albums are difficult to find.